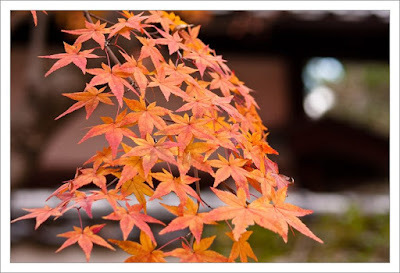 In a couple of weeks I will probably have to play tour guide for a day in Kyoto. 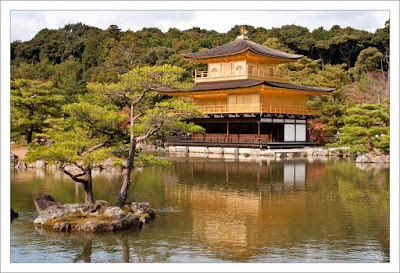 I am still deciding where to go, but since Kinkakuji, the golden temple, is one of the must see tourist spots I thought I had better go and refresh my memory of it. I have been to Kinkakuji before, probably in 1993 when I first came to Kyoto but have not been back since. 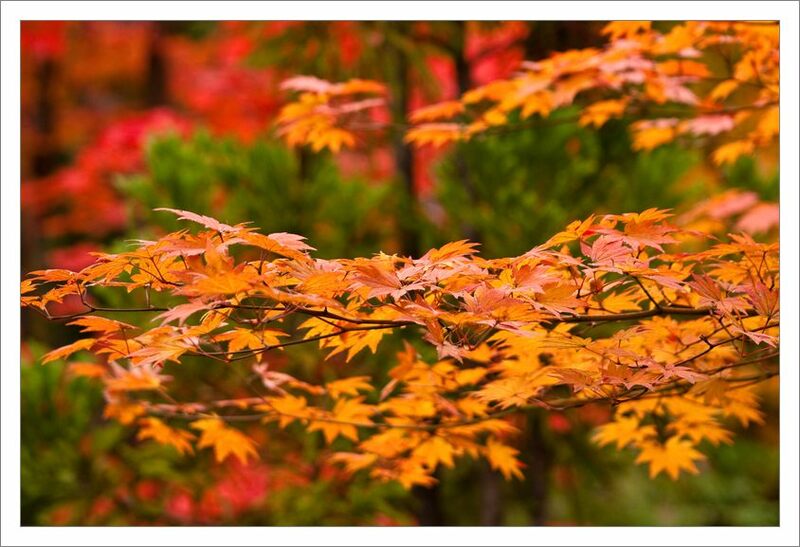 It was also a good excuse to visit Kyoto to catch the end of the autumn colours. I actually prefer the east side of Kyoto, walking from Kiyomizudera up through maruyama park then on to Nanzenji. 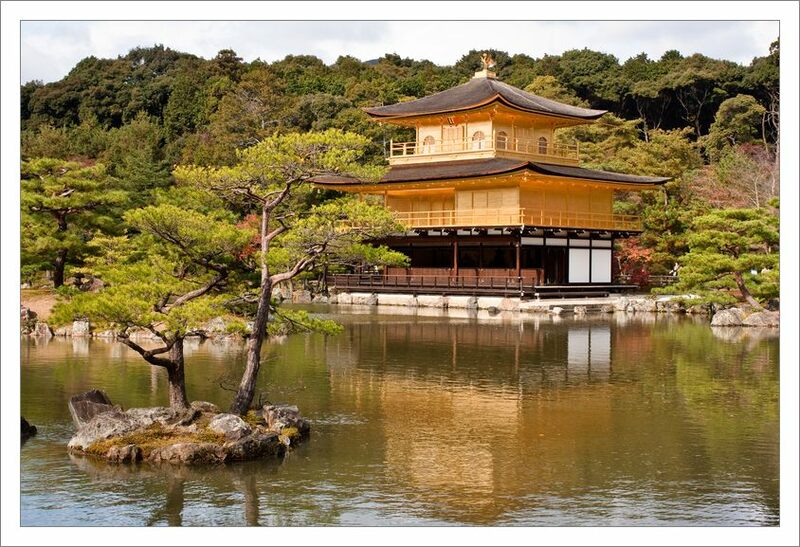 But that can be quite a hike and the golden temple is the famous sightseeing spot in Kyoto. I took the train to Kitaoji and walked west towards Kinkakuji beause I wanted to stop off at Daitokui on the way. This is a large complex of temples and was very pleasant to walk around, not nearly as crowded as Kinkakuji. 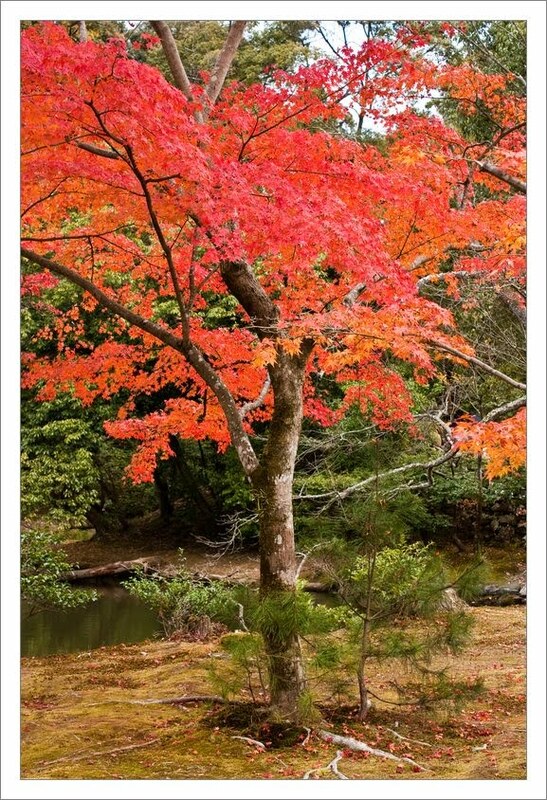 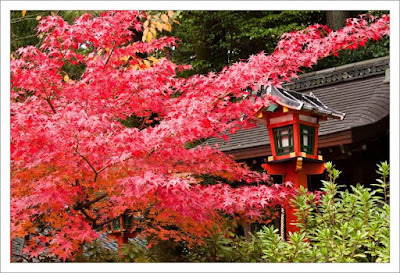 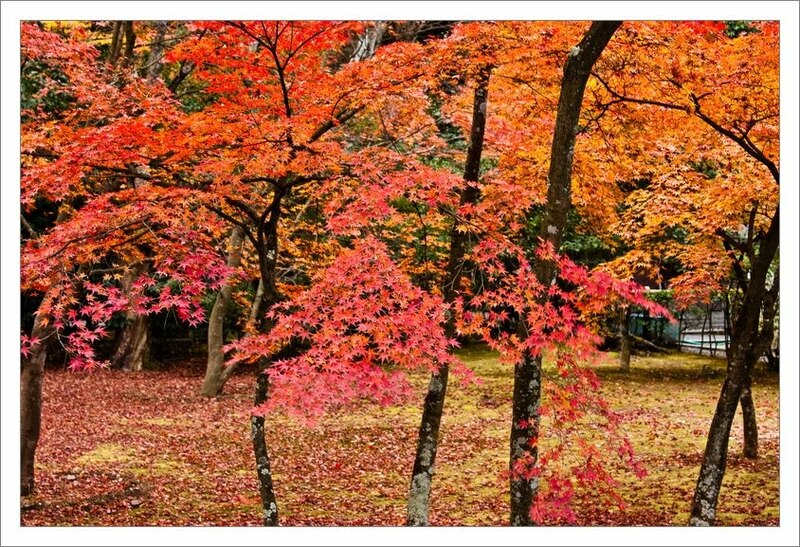 From Daitokuji I went to the Imamiya shrine, which had several bright red maples in the compound. 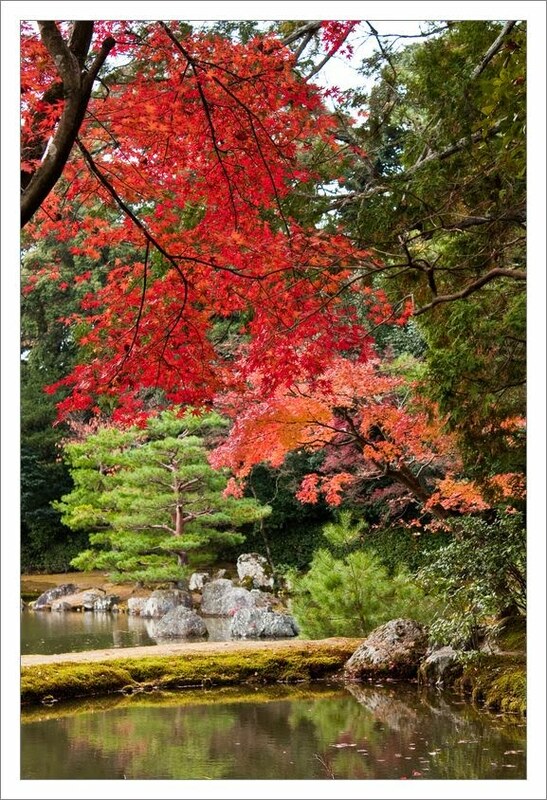 Then finally on to the crowds at Kinkakuji. 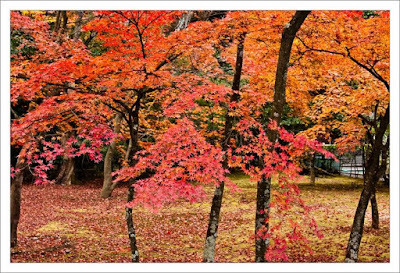 The approach to the temple had some nice trees in their autumn colours, as did some inside the temple itself.